Our solutions can be used in a variety of industries, IBC totes and other containers play an integral role in a specific industries including chemicals distribution, food and beverage, pharmaceuticals and cosmetics. They’re convenient and cost-effective, but maintaining accountability for them can be difficult. Does it seem like you’re constantly purchasing new totes while your business doesn’t seem to grow at the same rate? Are you wondering where your IBCs go and what happens to them? Ideally, you’d like to receive them back for reuse, but how can you collect them if you don’t know where they are? Isn’t it time to get this expense under control? The solution is Intermediate bulk container tracking and management software. 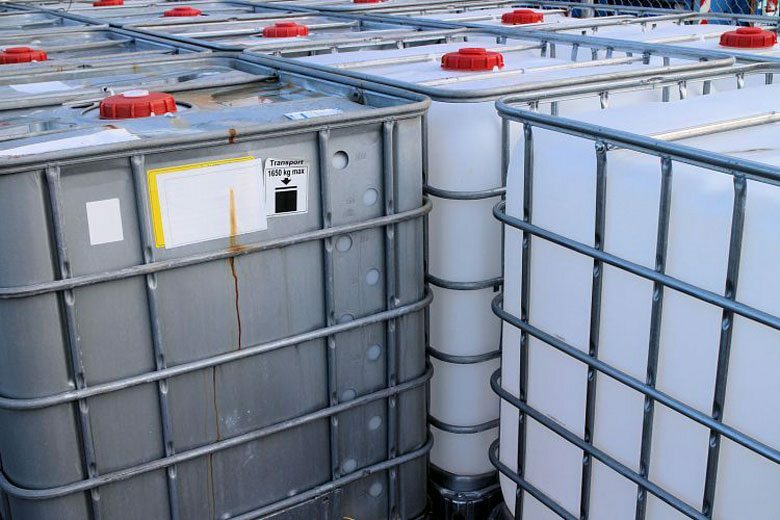 TrackAbout is an affordable cloud-based chemical inventory management software solution to track, manage and maintain your IBC Totes and other equipment. Using barcodes or RFID tags, the system collects information with rugged handheld scanners, smartphones or tablets. With TrackAbout, you’ll save money, work smarter and grow your business. Establish a chain of custody and promote accountability. Know the locations of your IBCs and how long they’ve been there. Capture the history of every IBC. Increase revenues by avoiding situations where IBCs sit empty at customer sites. Reduce the amount spent on purchasing new IBCs. Adhere to government testing and inspection requirements. Create shipping manifests from the inventory loaded on a delivery truck. Record lot numbers and easily access information when needed. Chemical tote tracking allows you to void dangerous conditions by preventing cross contamination. Record and track maintenance, inspection and testing actions. Establish step-by-step processes and procedures to follow for a given action. Grant customers controlled Internet access to your TrackAbout system so they can track and view information for IBCs at their location(s). Allow customers to move IBCs throughout their facility. 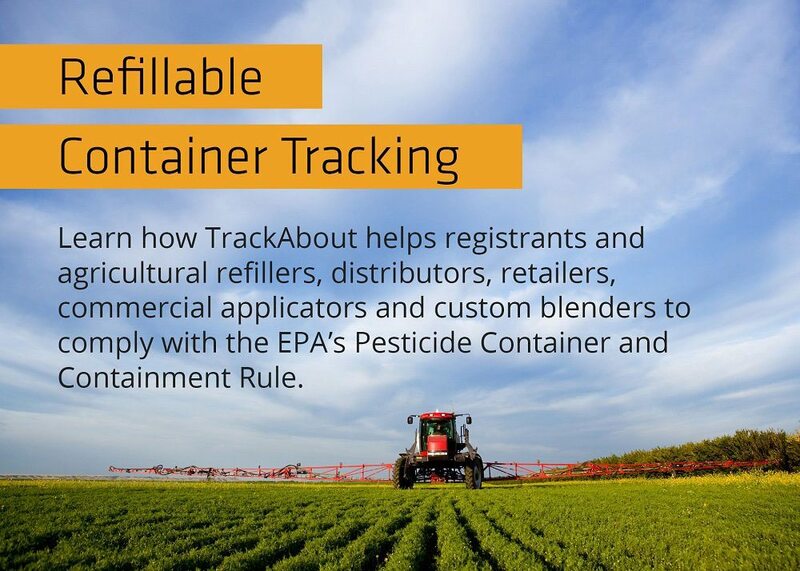 Learn more about how TrackAbout's chemical tote tracking system can streamline processes, help you operate more efficiently, and reduce expenses. Read a customer success story. Contact us to request a consultation or speak with a TrackAbout representative.